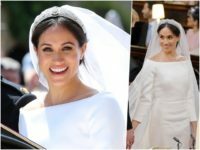 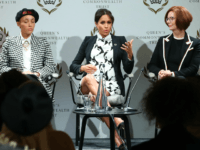 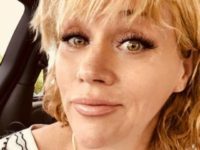 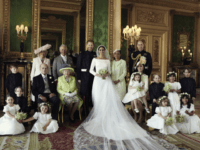 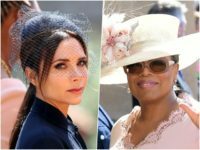 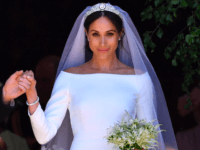 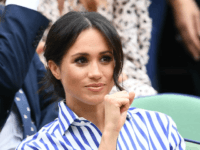 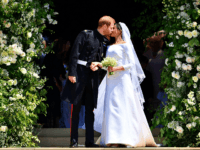 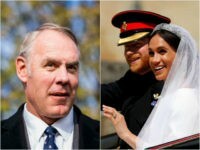 Meghan Markle, the Duchess of Sussex, royally missed the mark on her wedding day to Prince Harry, now the Duke of Sussex, with her bland and ill-fitted Givenchy gown. 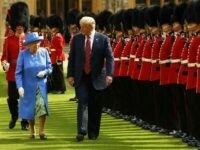 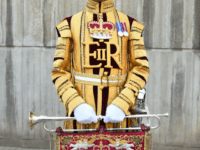 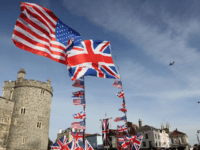 The elements of the British military that will be conducting ceremonial duties in Windsor, England Saturday for the wedding of Prince Harry to the American actress Meghan Markle, have been undertaking their final drill rehearsals in the view of the public. 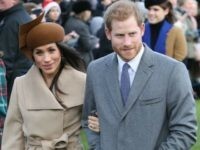 Prince Harry refused to take part in the Royal Family’s traditional Boxing Day shoot on Tuesday so as not to upset his ‘part-vegan’ activist fiancée, according to reports. 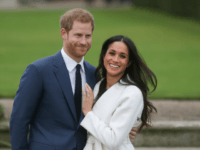 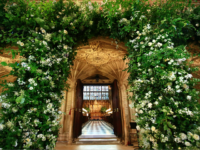 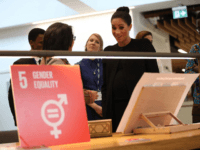 LONDON (AP) — Britain’s Prince Harry and Meghan Markle will have a May wedding at Windsor Castle’s St. George’s Chapel, royal officials announced Tuesday. 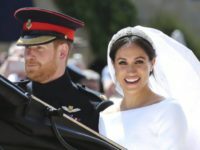 LONDON (AP) — Prince Harry and his future wife Meghan Markle made a brief appearance before photographers on the grounds of Kensington Palace hours after their engagement was announced. 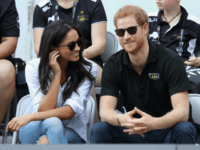 Prince Harry and American actress Meghan Markle have announced their engagement and will be married in the Spring.